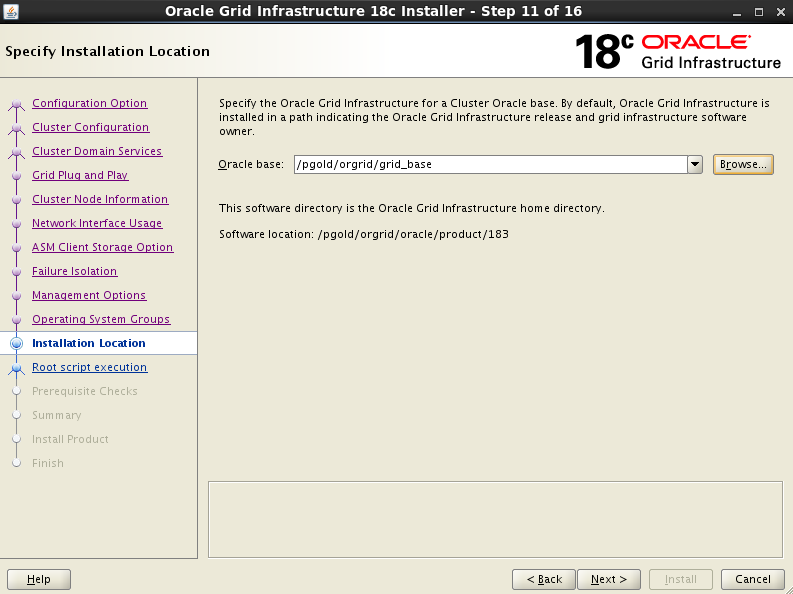 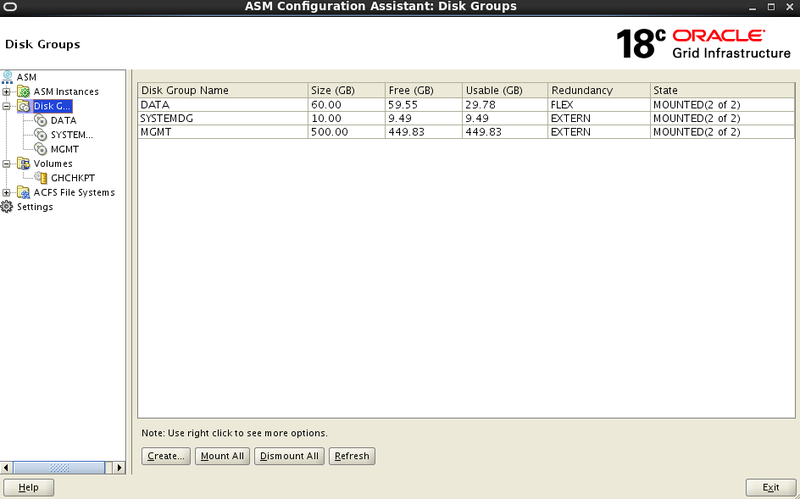 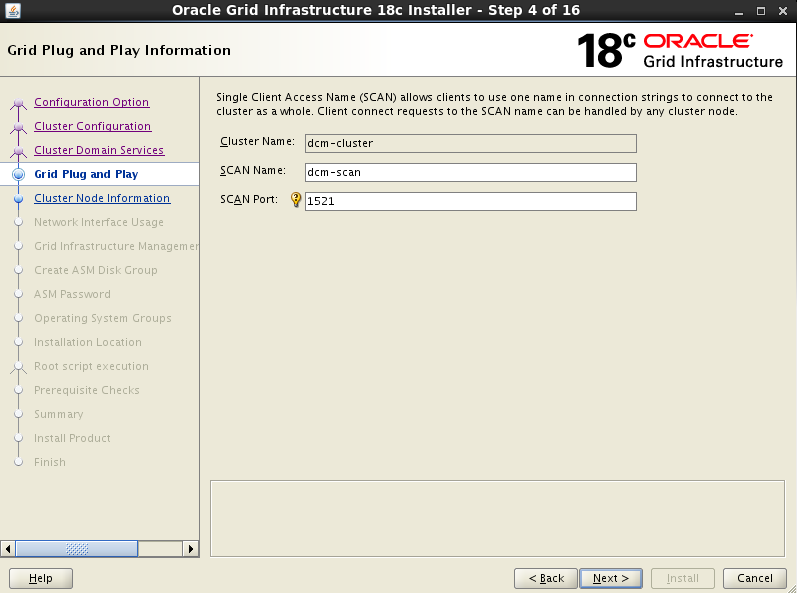 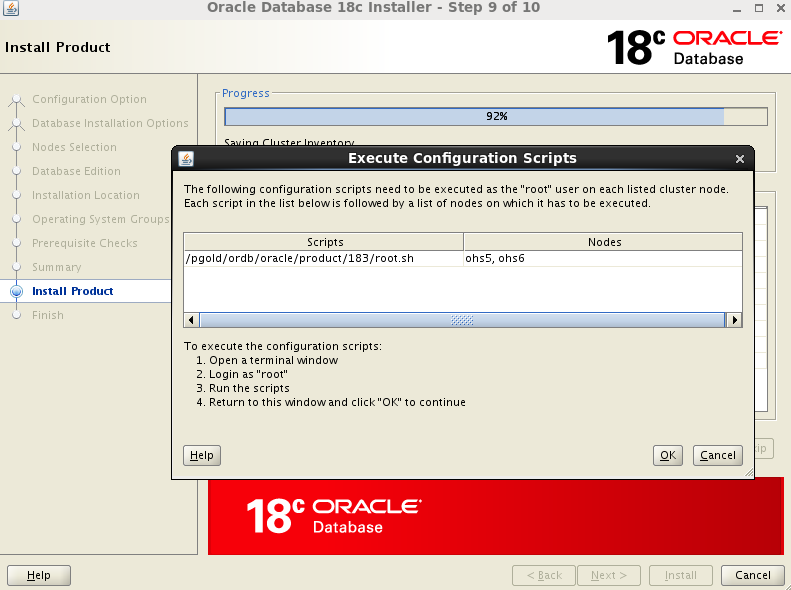 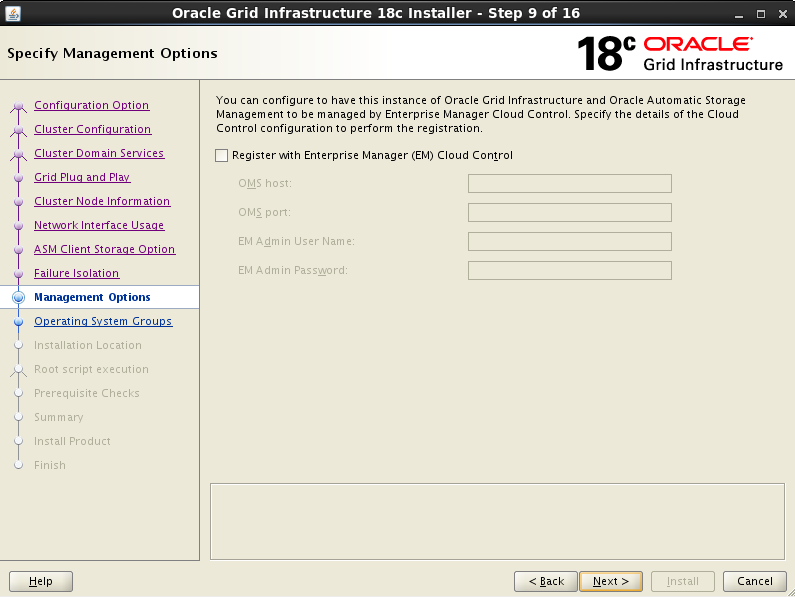 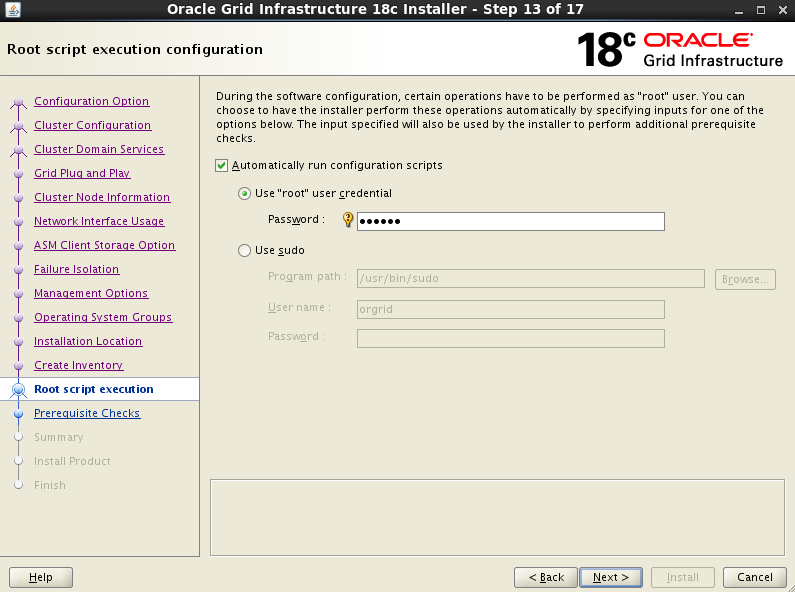 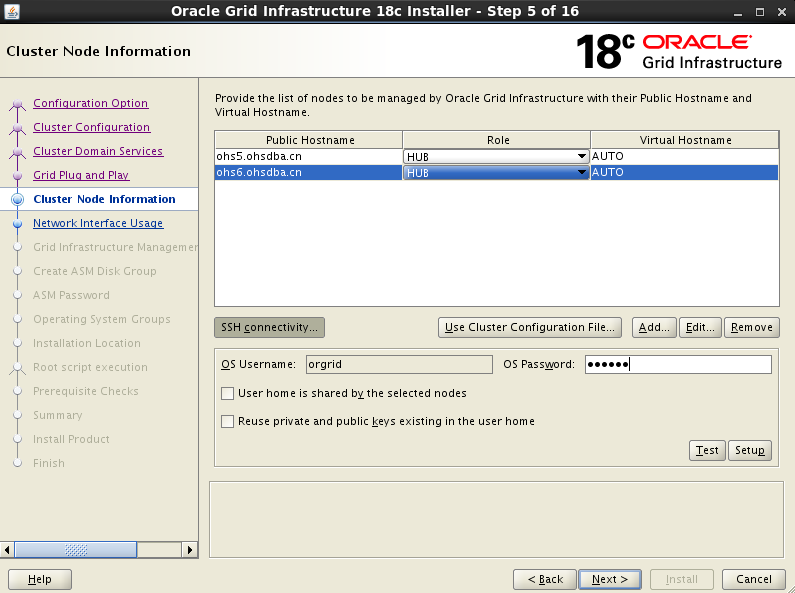 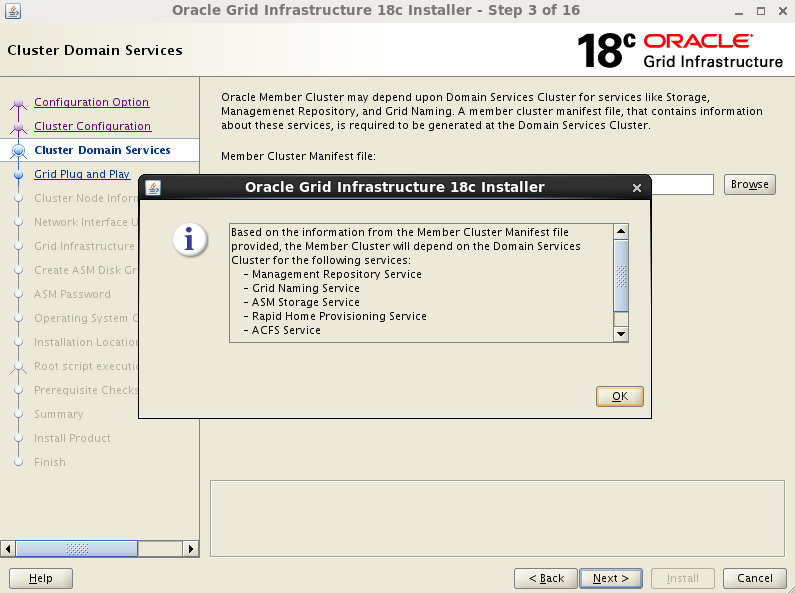 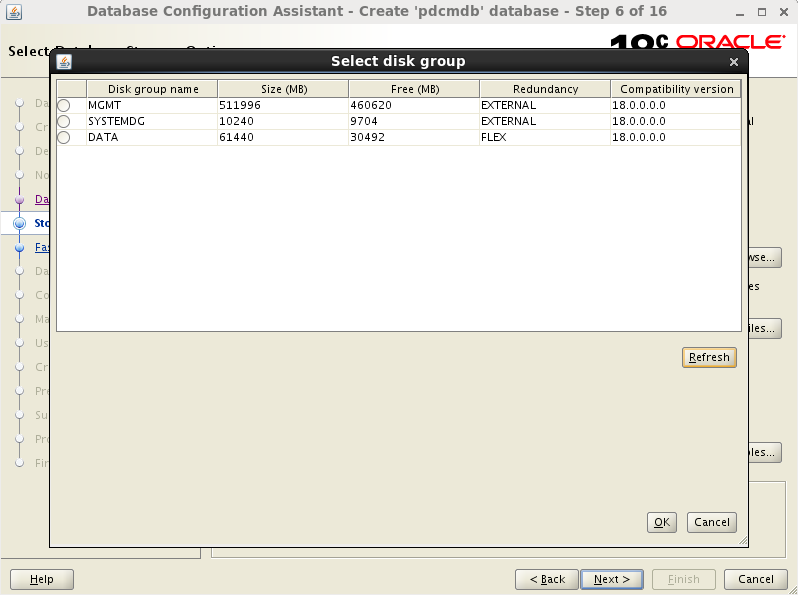 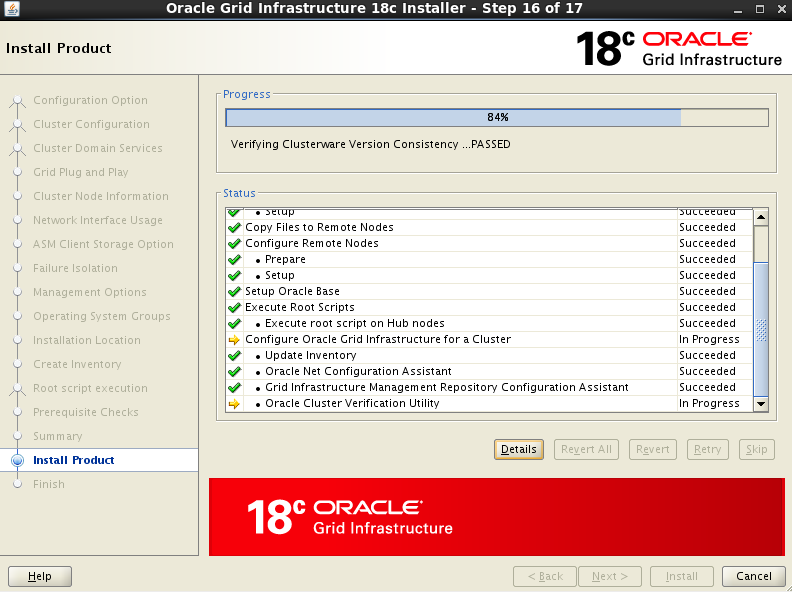 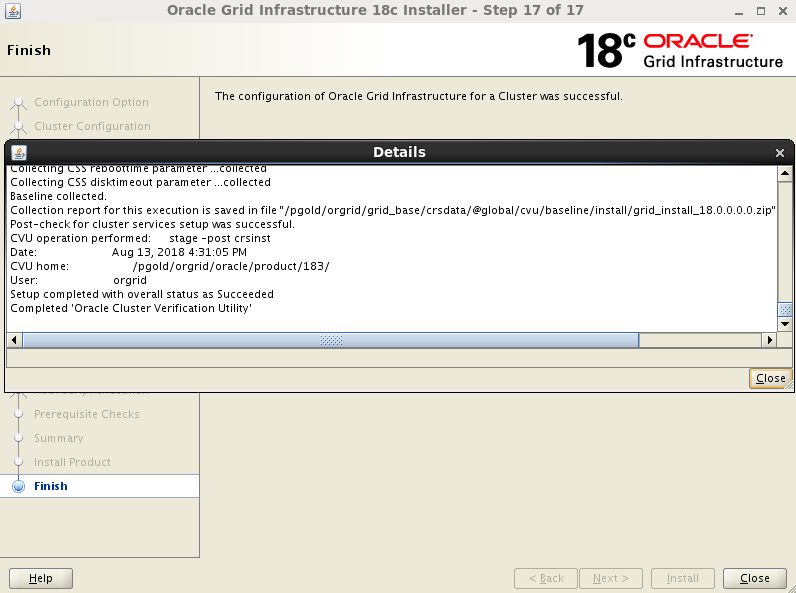 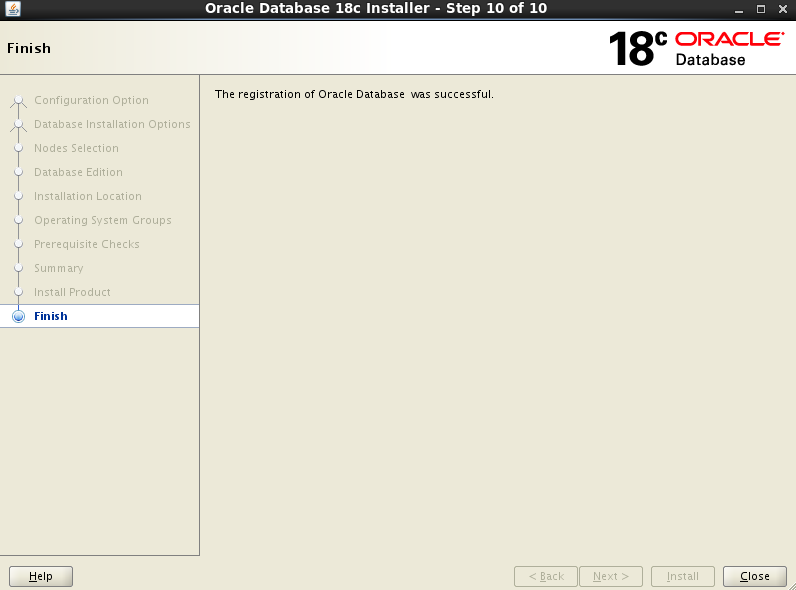 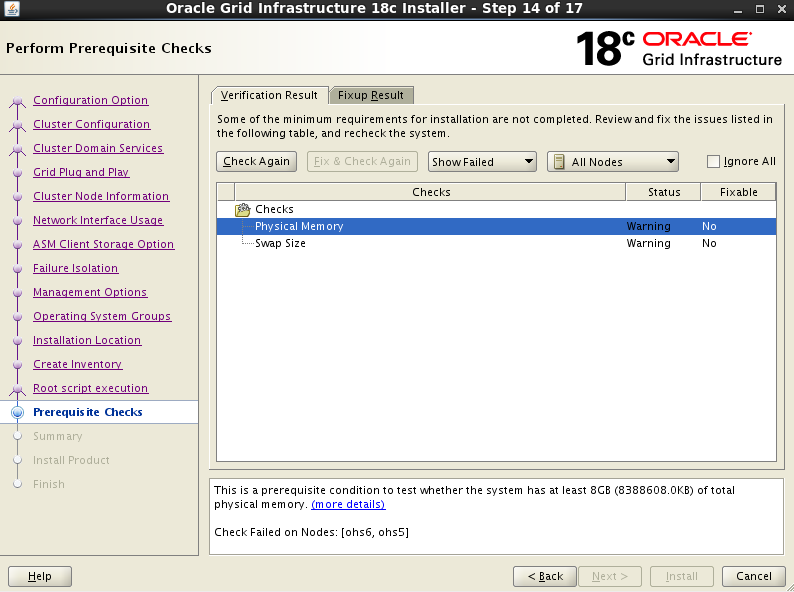 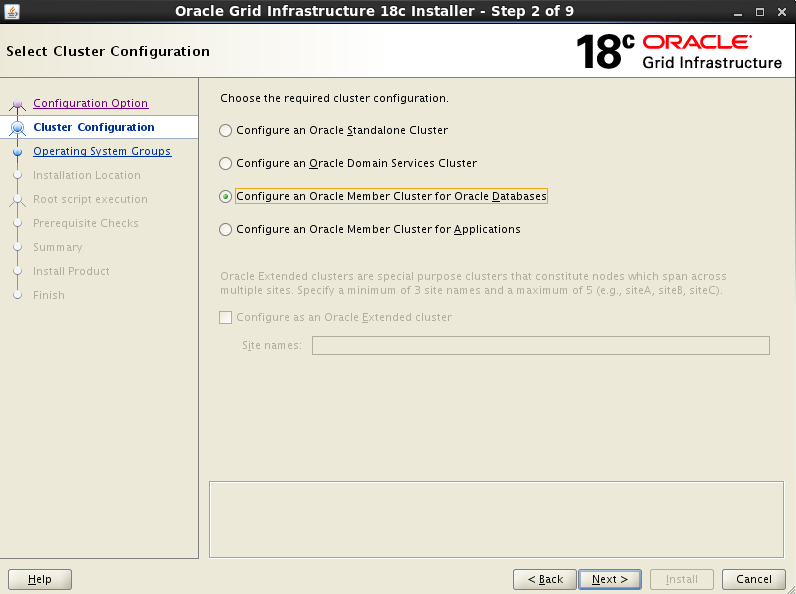 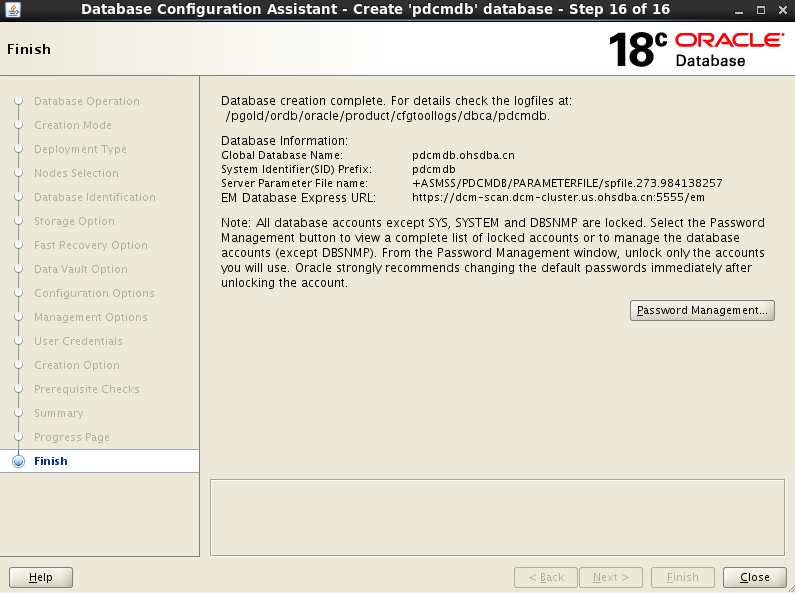 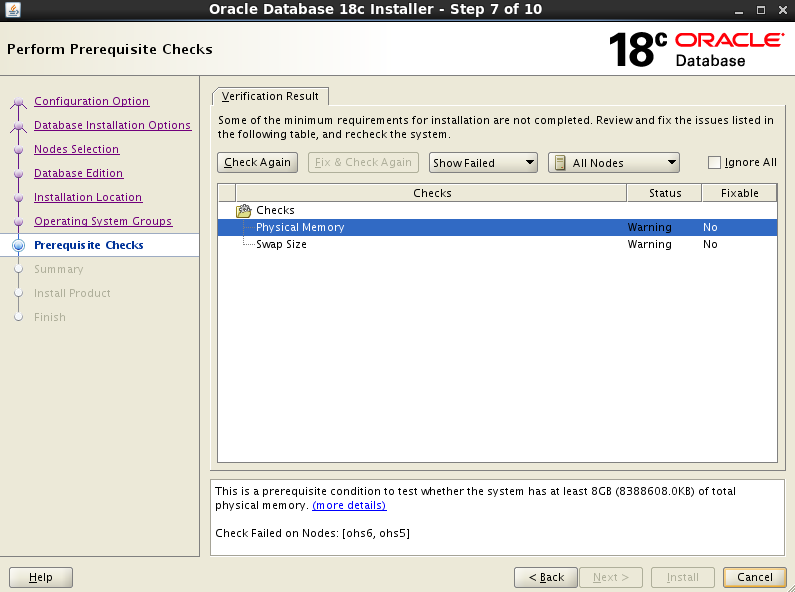 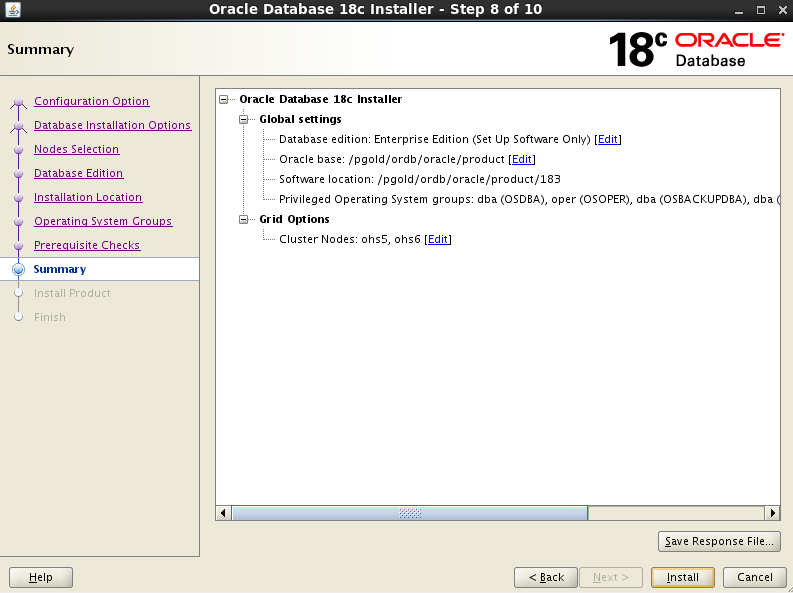 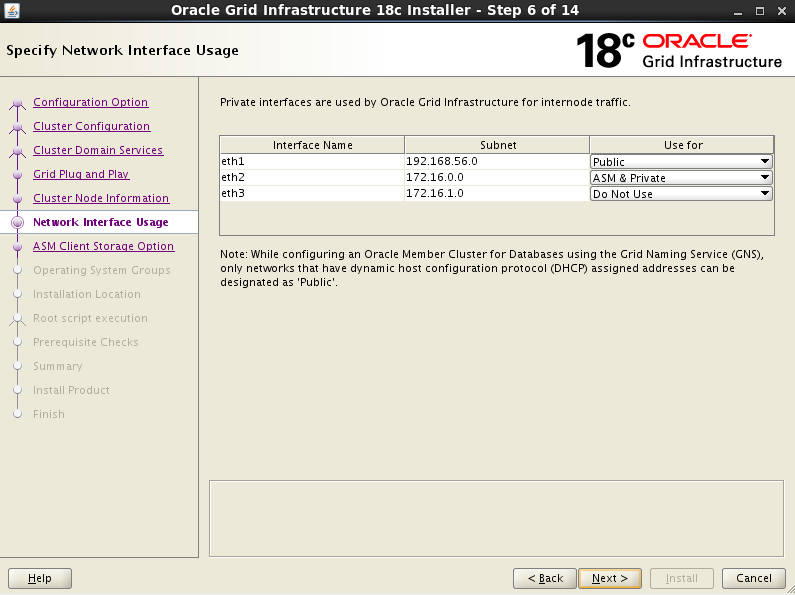 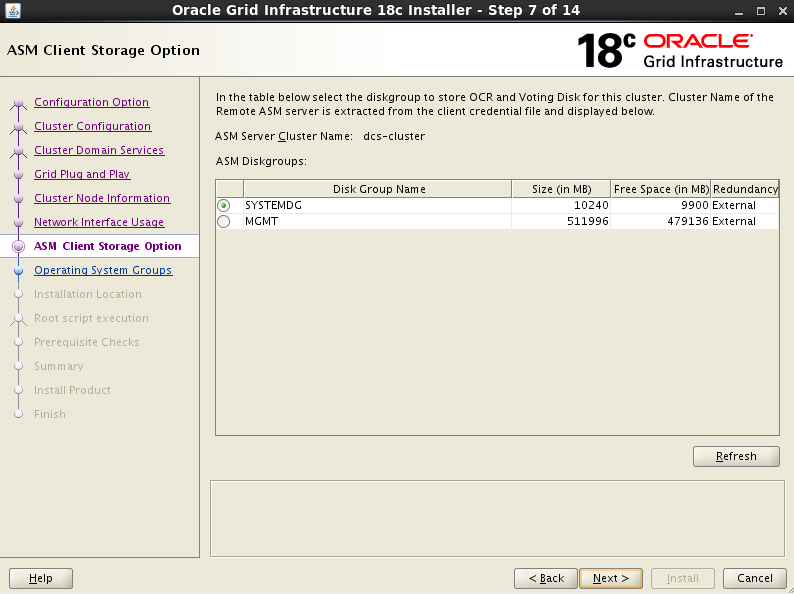 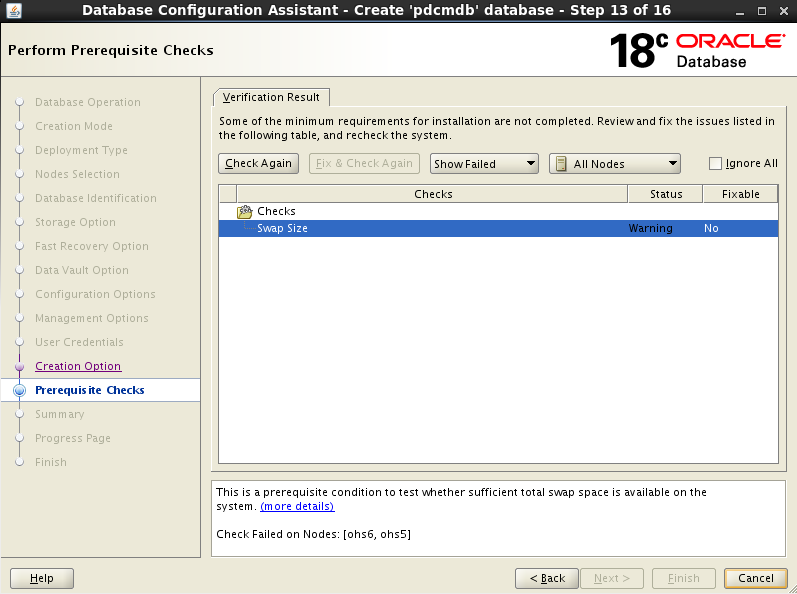 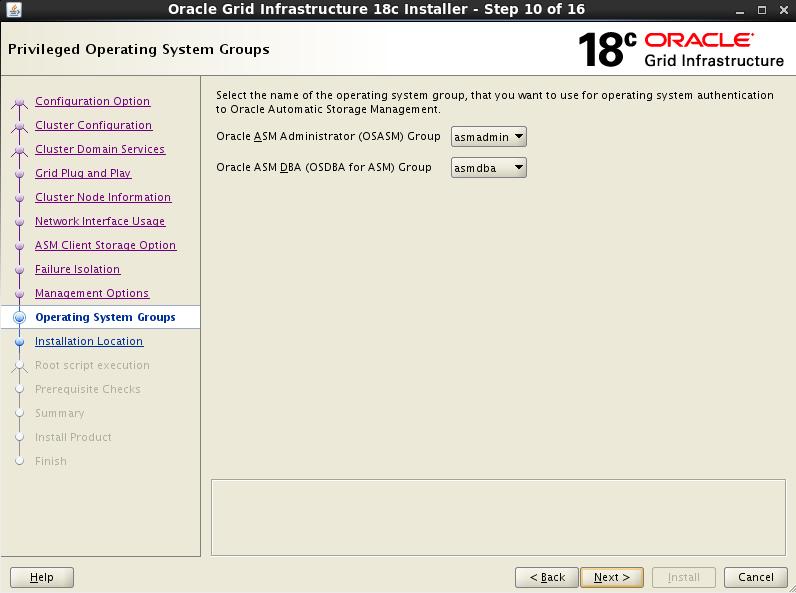 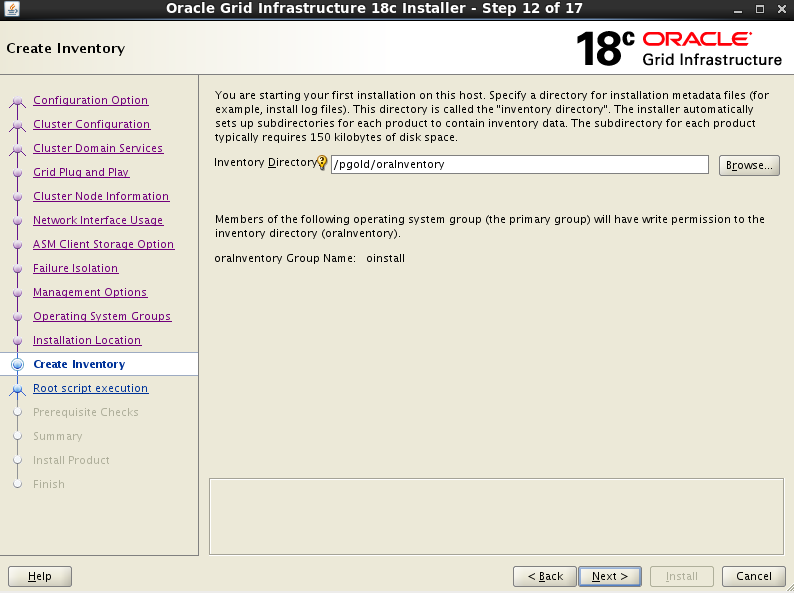 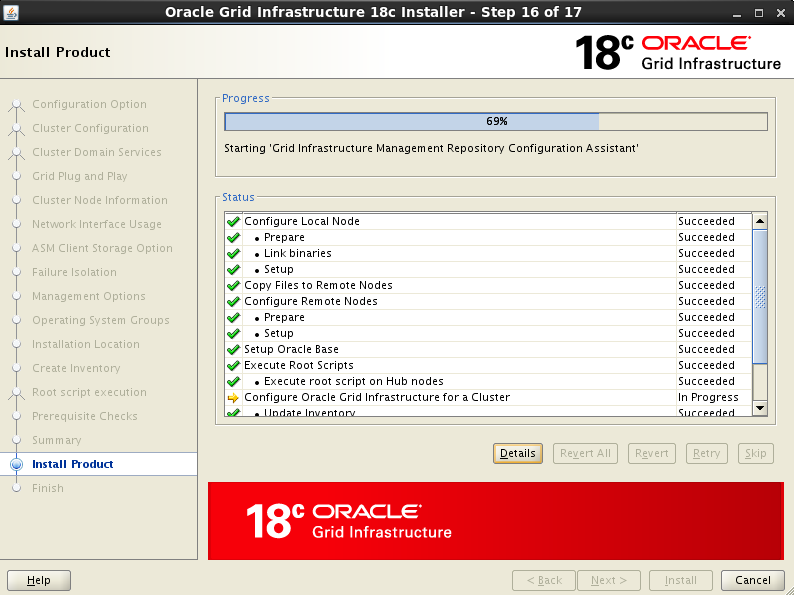 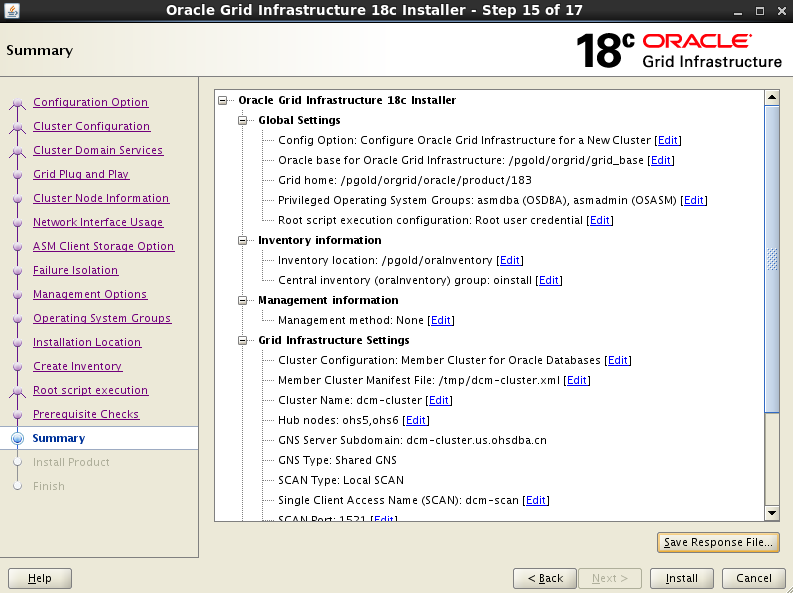 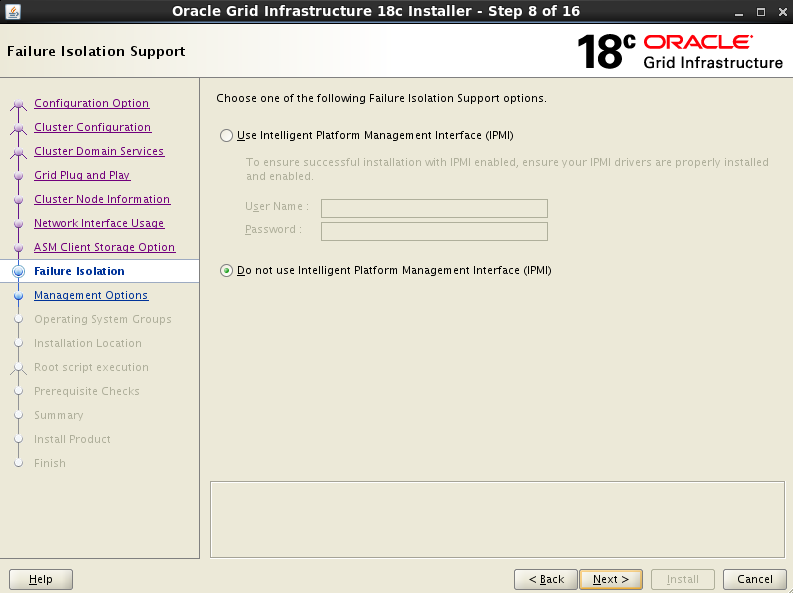 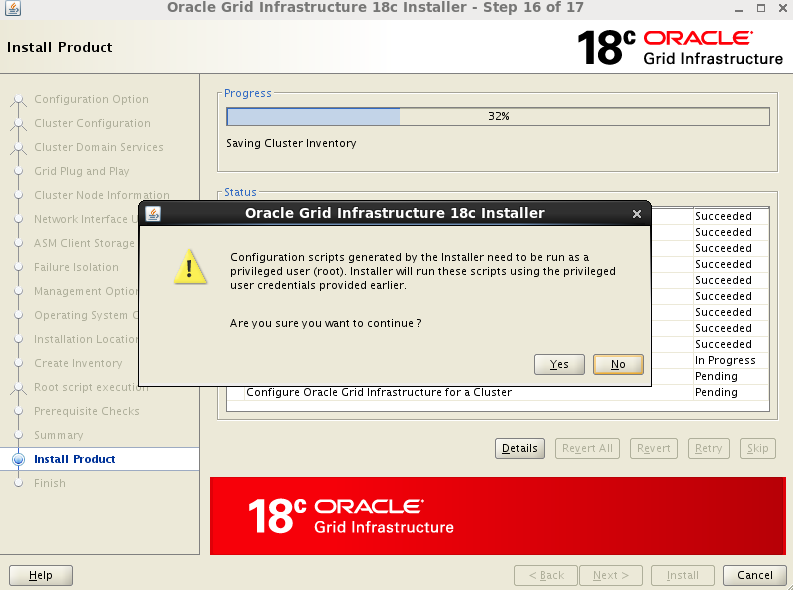 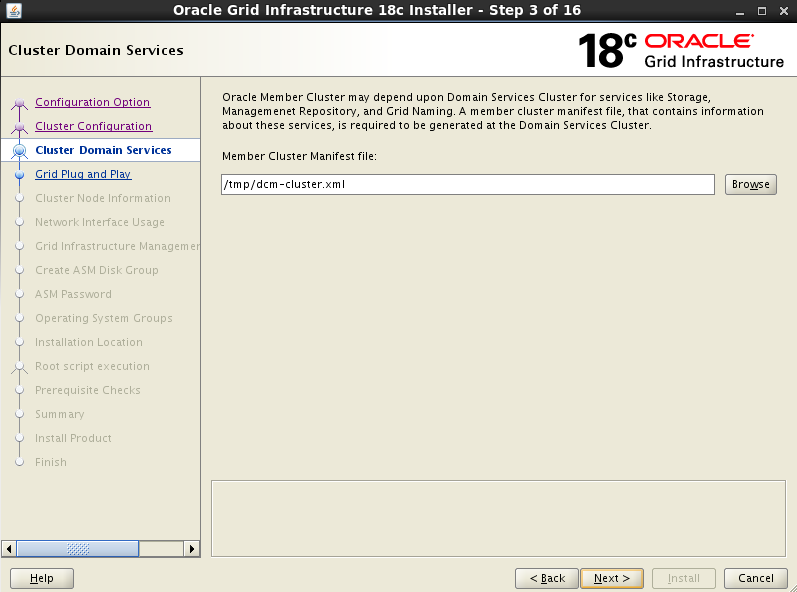 acfs                   generate credentials and configuration for an ACFS client cluster. 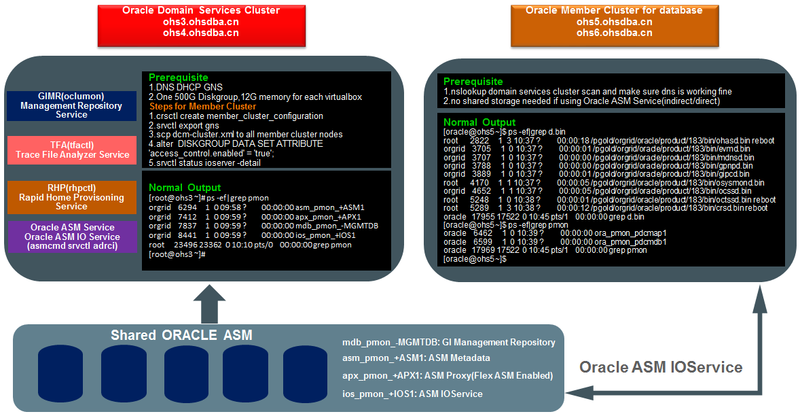 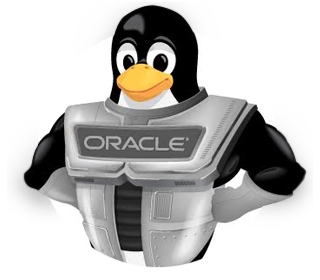 PRKZ-1078 : Object asm is not supported on an ASM client cluster. 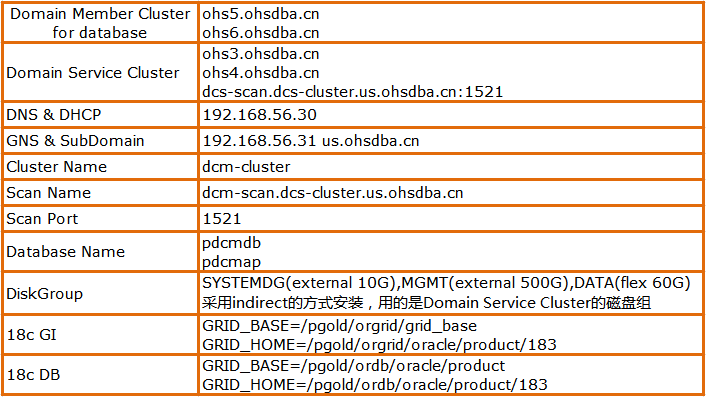 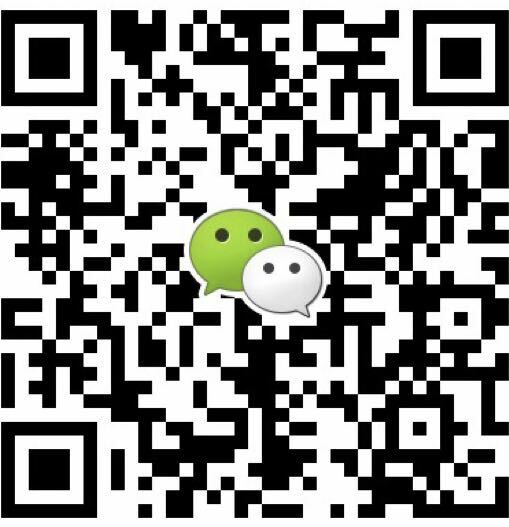 PRKZ-1078 : Object ioserver is not supported on an ASM client cluster.